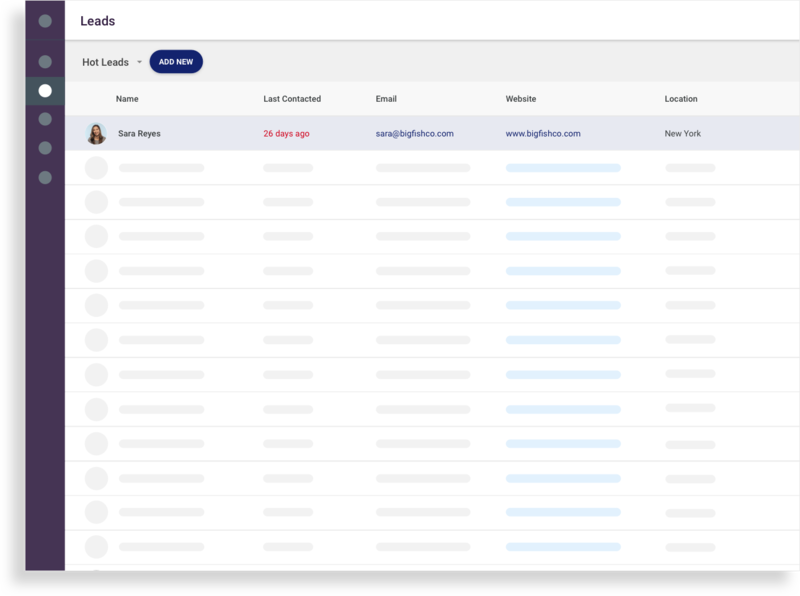 Automate the busywork with sales workflow software. Looking for a way to automate tedious and repetitive sales tasks? Use Copper’s sales workflow software to drive efficiency throughout your sales process. 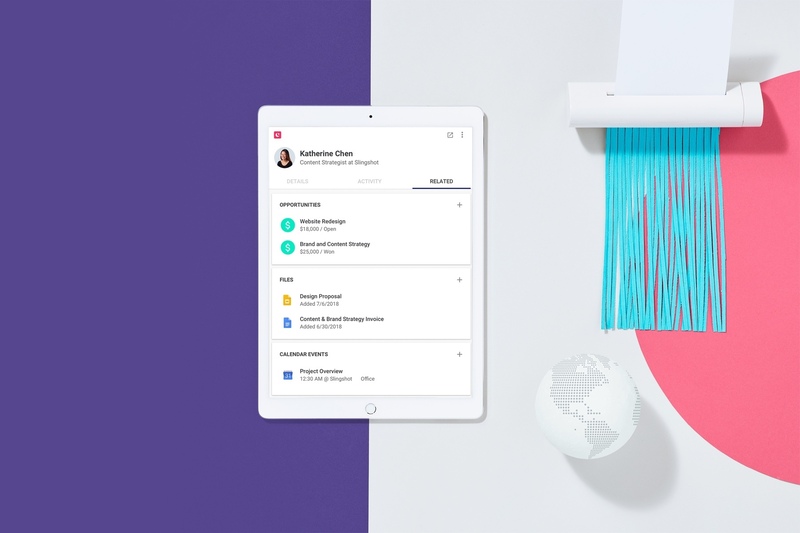 The most productive sales teams have streamlined process and automated workflows to take the heavy lifting off your reps throughout the sales process. 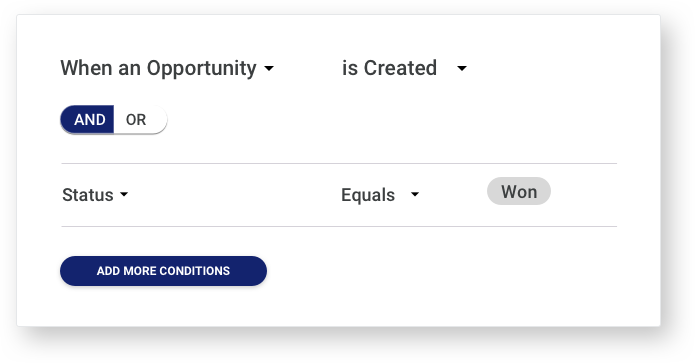 With Copper, you can create a new process, enter criteria, add time triggers, and define automated actions. No more busy work. Streamline next steps on opportunities. Know exactly what you have to conquer next in the deal process. Copper helps you save time and increase productivity with smart workflows that set automated tasks for any opportunity in any stage. 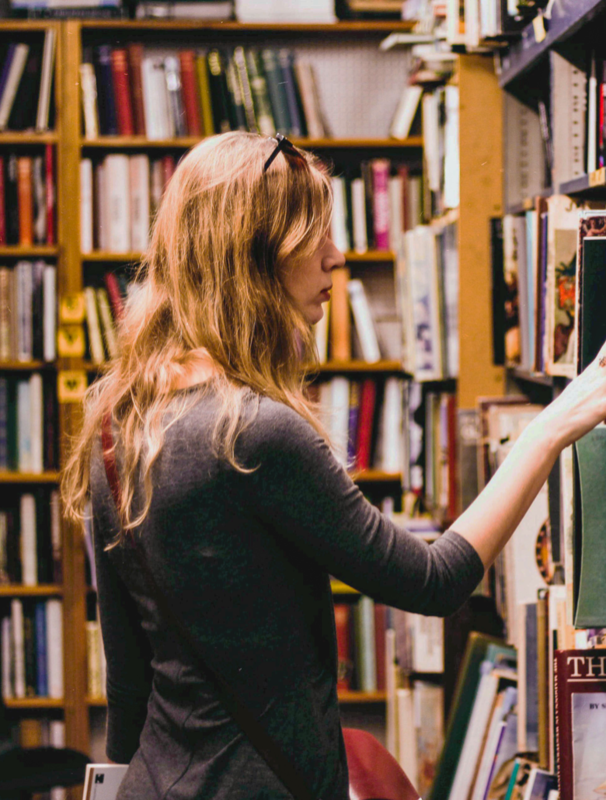 From automatically assigning owners to setting task reminders and due dates, you can be sure that you’re always taking the next best actions on a deal. Never let a deal go stale. Copper helps you stay on top of inactive opportunities so you can effortlessly keep deals from going off track. Just set up a workflow that looks for deals that have been stuck in a certain stage or status for a defined amount of time, and set automated reminders and due dates to trigger an action (like following up with an email or call). Now, reps can manage their pipeline seamlessly and not worry about deals falling through the cracks. Never miss a follow-up or action item. Copper has relative reminders that remind you of upcoming events, calls, and tasks so you’re prompted to take action when you need to—without having to remember on your own. Just set a notification 30 minutes, 1 hour, 1 day, 1 week, or any amount of time before the task is due to be reminded of it. 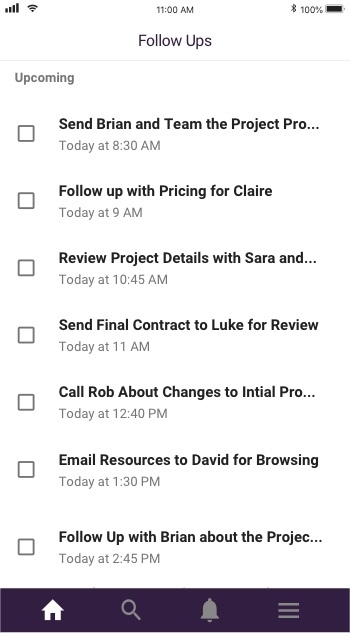 With automated reminders like these, you can easily stay on top of your to-do list. 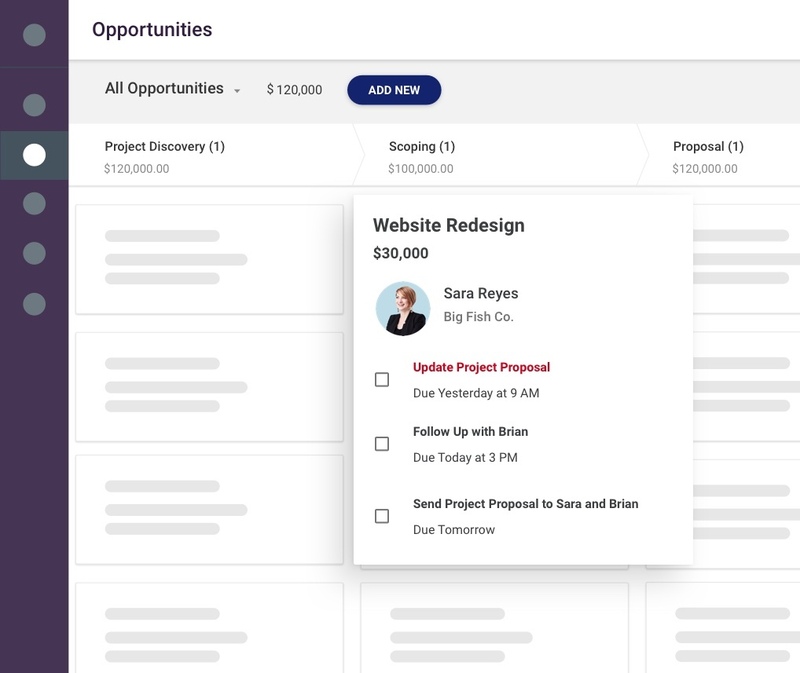 Built-in sales forecast reports show potential revenue by expected close date so you can keep a pulse on your pipeline, plan ahead, and course-correct for a fast and accurate forecast. Automate sales busywork and finally find time for the work that matters. Test-drive our sales workflow tools for free! Copper made it easy to bring all the data together efficiently particularly for reporting and setting up automated workflows that solved a lot of our problems. Build and customize multiple pipelines to manage different business processes for any team, service or workflow. Get alerts when contacts open your email messages and reach out while you’re top of mind. Sales workflow minus the admin work. Try Copper's saes workflow CRM with a 14-day free trial today.